The world's trusted brand for Alternative Flooring, Organization, and Lifestyle Products. 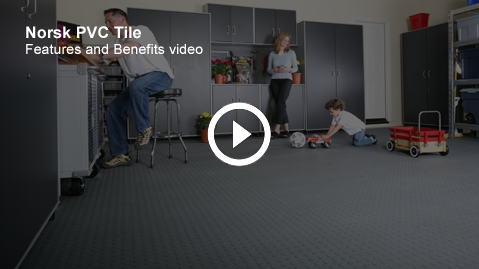 These videos showcase the product quality and ease of installation associated with Norsk multi-purpose flooring and slatwall. 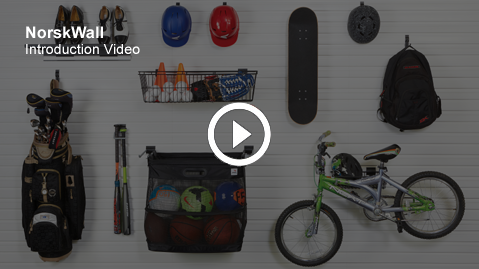 Watch and witness a garage floor or slatwall installation and discover the benefits of choosing Norsk over other brands.